Comments: In spring has the bright coral-red stems, covered over with leaves that are gold, orange, pink, and coppery yellow. The leaves turn lime green in July and in early September they become deep magenta. In cold weather it dies down and is dormant until spring. 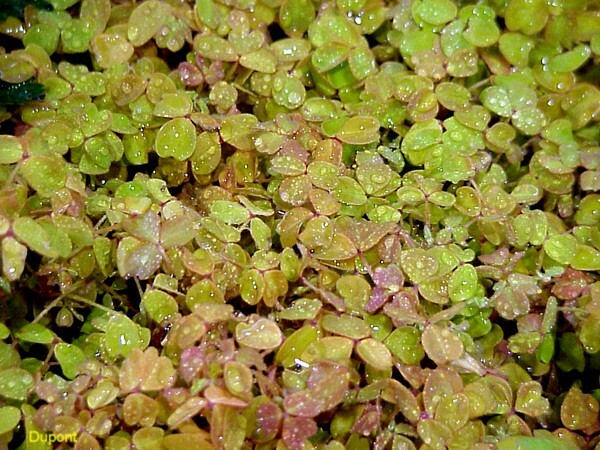 It is a low growing wide spreading oxalis and makes a ground cover.